Announced at last week’s Nintendo Direct, Mario Kart 8 for the Wii U will be getting a free update that adds a 200cc speed class into the game. Timed alongside the April 23 launch of the second DLC pack, the 200cc mode is a boost in speed compared to the historically fastest class of 150cc. After watching a couple comparison videos showing the difference the jump to 200cc the speed difference is noticeable, but not so much as to cause players to completely lose control of their karts. In addition to the 200cc speed class, the free update will also add additional Amiibo support in the form of additional race suits, including the third party guests: Sonic, Mega Man and Pac-Man. The Mega Man helmet in particular looks pretty slick. 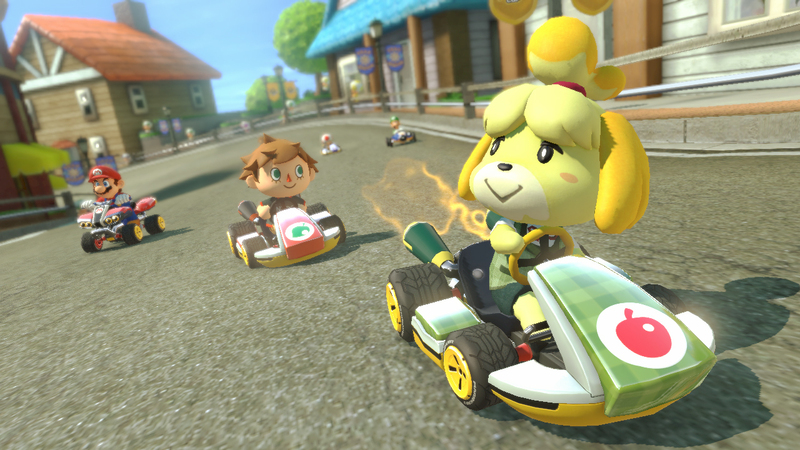 The second DLC pack sports an Animal Crossing theme with additional racers of the Villager, Isabelle and Dry Bowser, two additional racing cups including an Animal Crossing themed track. I had a blast playing the first DLC pack, the addition of Link felt so very right. I’m happy that Nintendo is expanding out Mario Kart to their non-Mario franchises because honestly, it is the perfect way to expand on content when the core mechanics are so solid. The second DLC pack marks the conclusion of Nintendo’s announced expansion plans for Mario Kart 8, but I wouldn’t be surprised if Nintendo decided to add single character add-ons or maybe even a new tournament. Maybe some pixelated Excite Bikes? Harmonix Studios’ next Dance Central title, Dance Central Spotlight, will debut on September 2 at a very friendly price of $9.99. This is the debut Dance Central title on the Xbox One, a series that garnered near-unanimous praise on the original Kinect. It’s a solid list of songs of dance/pop chart-toppers. Honestly, Harmonix has made Dance Central Spotlight attractive with both a starter set-list of recognizable hits and a ridiculously low price point of $9.99. 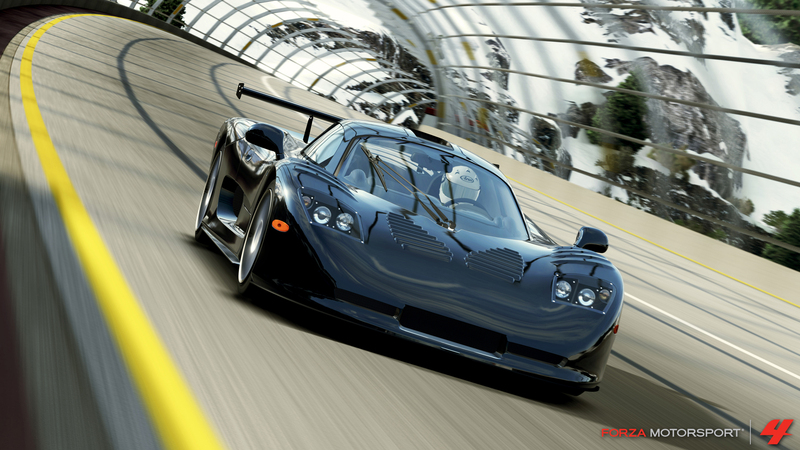 It almost doesn’t matter how much additional tracks cost, because purchasers are already making out with a solid game and great songs to dance to with friends. 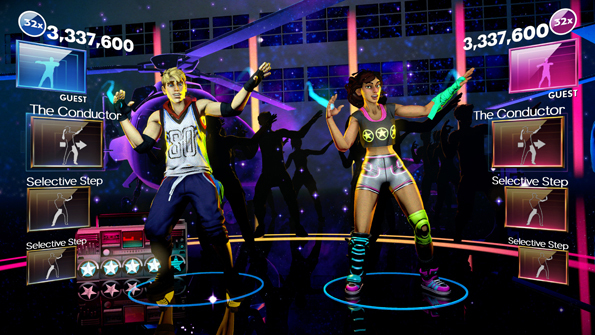 Even with the initial launch support with the additional tracks, Harmonix has also stated that any DLC purchases for previous Dance Central titles on the Xbox 360 will be transferable to Spotlight owners for free. I hope that they will also make available on-disc songs from previous games, transferring them like they did for their Rock Band franchise. Adding fuel to the fire is the fact that often pre-order bonuses of downloadable content are included as incentive to choose a pre-order deposit over a $5 footlong at Subway. Before the days of DLC (and DLC pre-order vouchers), pre-order swag was a mini-strategy guide, or a map, or a plushie, or an abnormally thin T-shirt. 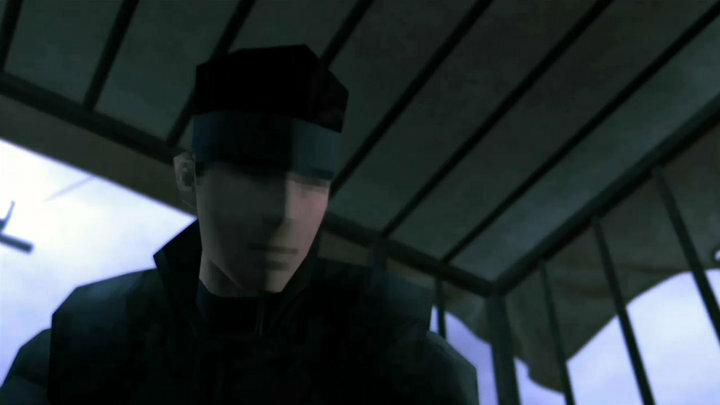 Now, as a consumer, I feel that I’m not getting the entire experience of a game if I don’t have that super secret retro costume & mission pack that comes only with a pre-order.